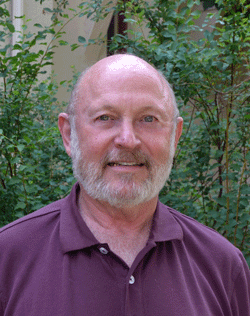 Don is a senior attorney in the Boulder, Colorado office of the Native American Rights Fund. 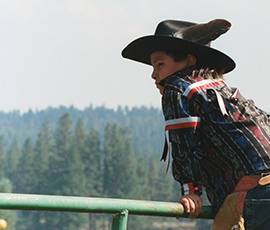 He works primarily in the areas of federal-Indian environmental and natural resource law. Don served as the Assistant Attorney General for Natural Resources and Special Projects during his tenure with the Navajo Nation’s Department of Justice (`83-88). Prior to that he was the founding Director of Oregon Legal Services Native American Program (`79-83), served as a solicitor in the Indian Affairs Division of the Interior Department’s Solicitor’s Office in Washington, D.C. (`77-79), was Special Counsel to the American Indian Policy Review Commission (a joint congressional commission on federal-Indian policy) (`75-77), and was General Council to the Klamath Indian Tribe of Oregon (`73-75). He was appointed the J. Skelly Wright Fellow and Visiting Lecturer in Law at Yale Law School for the Spring Term of 1995. Don has been a Lecturer for the National Indian Justice Center, and served as President (1980-83) of the National Association of Indian Legal Services. Don is a 1973 graduate of the University of Colorado School of Law. See Don’s resume to learn more about his experience and credentials.